Beautiful snowflake pattern. Decorative ornament for Christmas card. Mandala. Vector illustration. 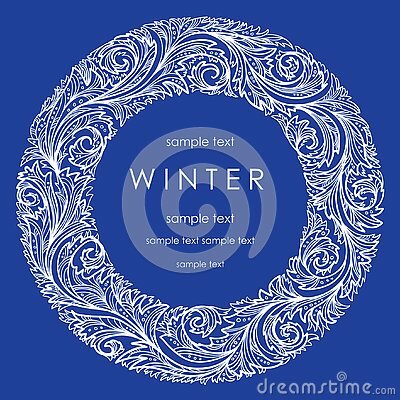 Festive decorative frame made of snowflakes on a white background. For posters, postcards, greeting for Christmas, new year.